The Minneapolis Institute of Art (Mia) actually has an exhibit dedicated to Jane Austen! 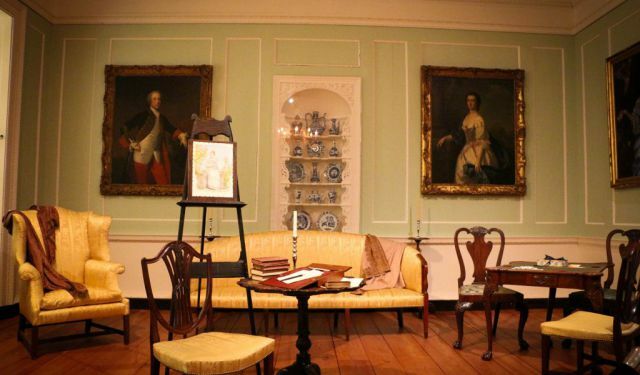 “The Jane Austen Living Room” discusses Austen’s habits as a reader and writer, recreates scenes from one of her novels. And you can sit and read works that Austen read, wrote, or inspired.